If you have cosmetic dental issues you’d like to remedy, you’ll be happy to know that a wide range of options exist to make your dreams a reality. In the past, patients with crooked or damaged teeth often had to wear metal braces or have their fillings replaced. These days, both traditional veneers and Lumineers are common solutions to the most common tooth problems. The price of Lumineers is slightly lower than veneers, but dentists say the biggest consideration should be the end result. 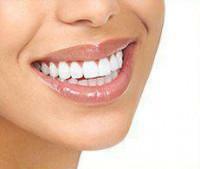 There are also a few notable differences between the two popular cosmetic dentistry products. At first glance, Lumineers seem like the obvious choice. Patients see terms like “no prep” and assume that the product is a low-hassle way to get the same results as veneers. Lumineers are, in fact, a thinner type of veneer (roughly as thick as a contact lens) that require no preparation to bond to the natural tooth structure. No drilling and no shots is a big selling point for most people. Lumineers can work well for patients who need only minor cosmetic enhancements – like extending small teeth, changing color, or fixing a minor chip. However, critics argue that Lumineers are “too bulky” for most applications, except for teeth that are tipped back toward the tongue or teeth with a lot of small gaps between them. It’s also more difficult to clean the gum line, so the risk of gum disease may be slightly higher among Lumineer wearers. Dental porcelain laminates are wafer-thin and bond to the teeth permanently to create an improved façade. The process involves shaving back part of the original tooth to make room for the new exterior, which is placed over the remaining tooth structure. 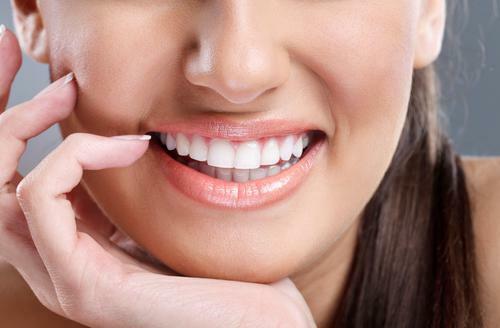 Traditional veneers are best for most cases and particularly for patients who are looking to close wide gaps between teeth or straighten very crooked smiles without metal braces. 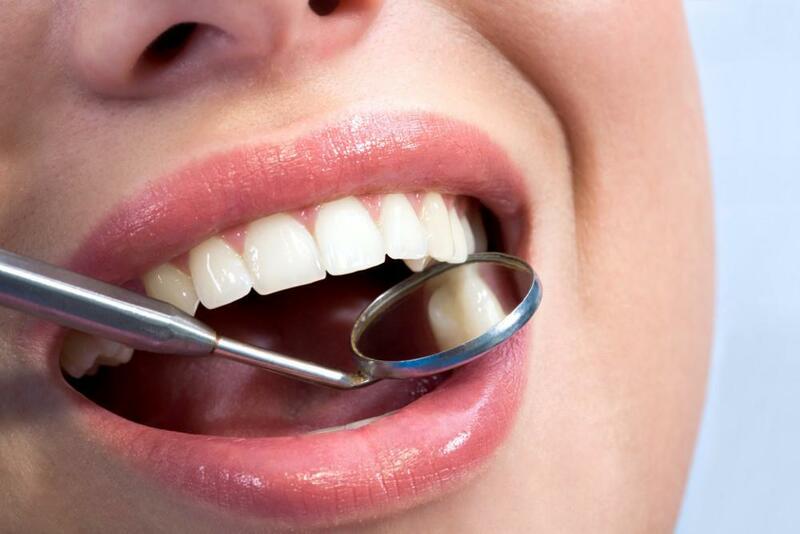 Dentists have more flexibility to create a natural-looking, personalized alteration. Call (212) 243-6081 to schedule a consultation and discuss your smile makeover options with Dr. David Blaustein at Chelsea Dental Aesthetics in NYC. 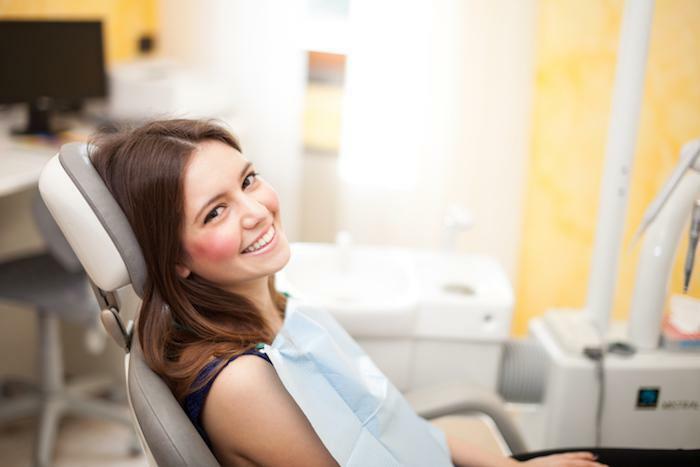 Our friendly, professional team has many favorable reviews and long-term patients that speak to our credibility, whether you need quick in-office tooth whitening or a more complex restoration.